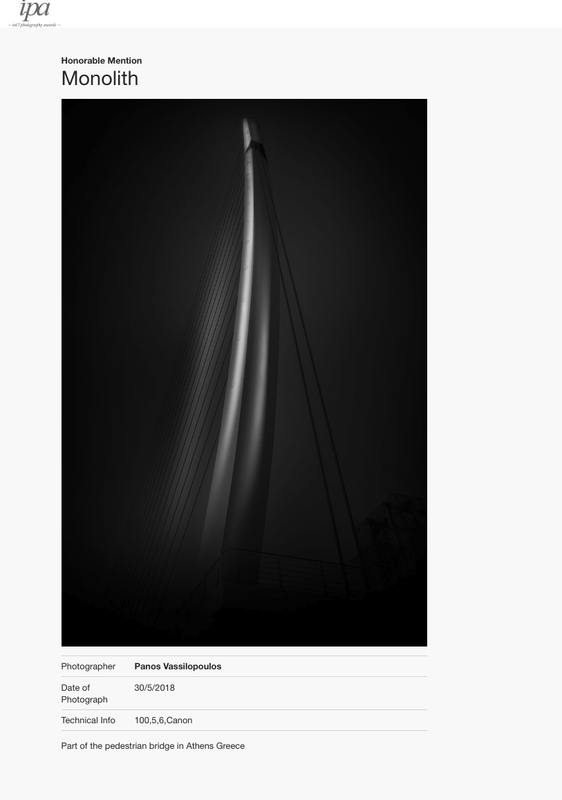 Great to see one of my lighthouse images getting the second place at the 2019 PWS Awards . The image was shot at the cycladic island of Andros , with a DJI Mavic drone . 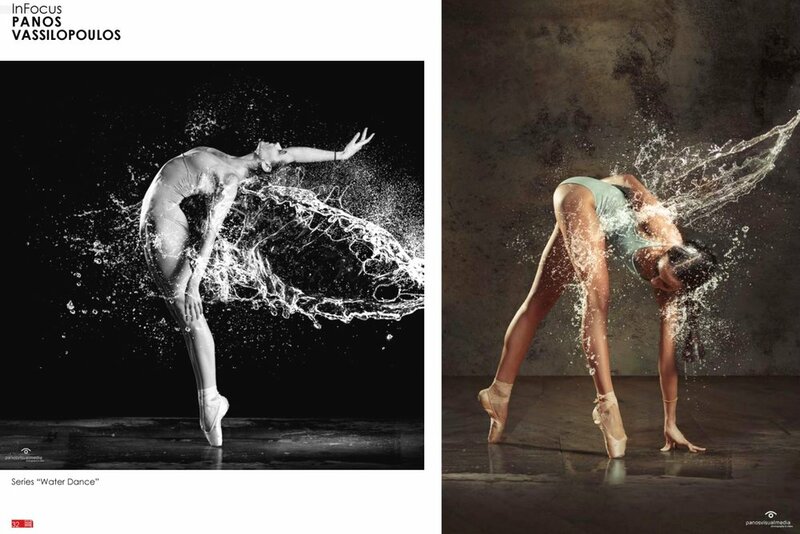 Excited to have these 2 images awarded , at the worldwide Tokyo photography contest! 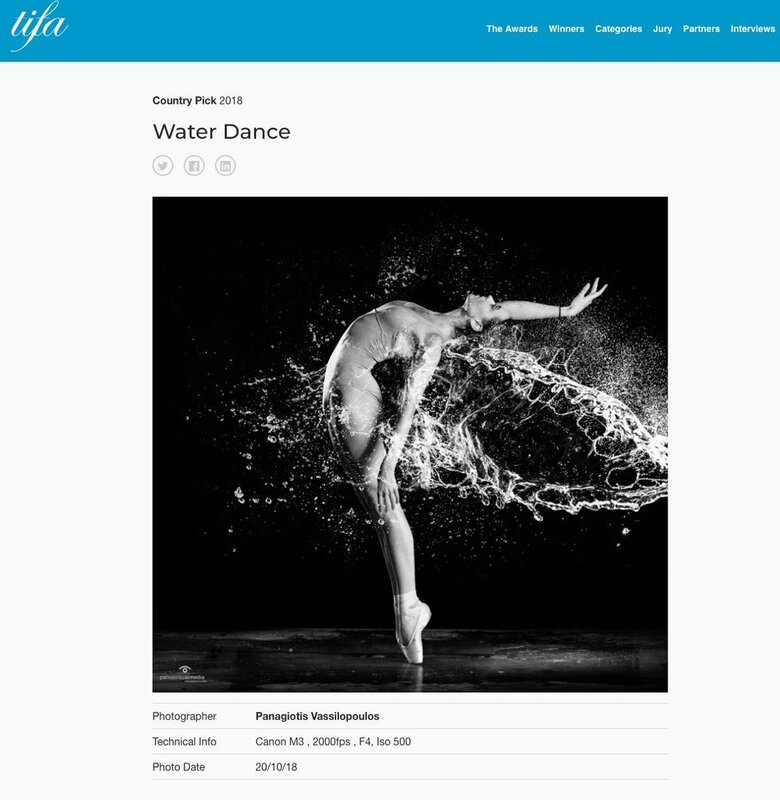 Check out my dancer images on the 1x.com gallery ! 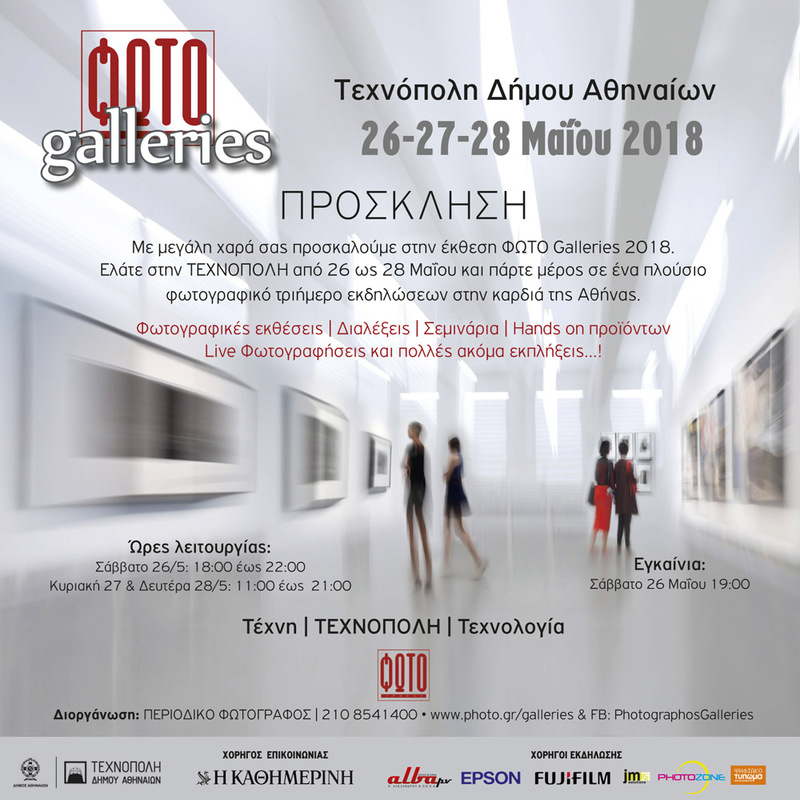 Exited to see my images winning the EISA MAESTRO 2018 competition , "Nature"
Glad to have shown on of my images on the group show organized by the leading Greek magazine "Photografos" , in the cultural center of Athens, Technopolis . See a hi res version of the image that was presented , here titled "House in Scotland". 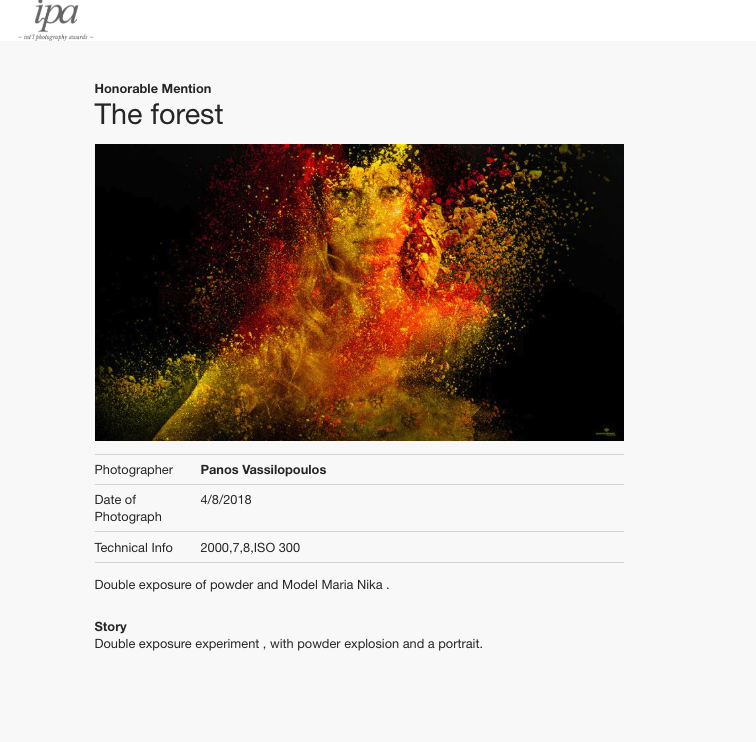 The latest issue of Photographize Magazine is finally available online! 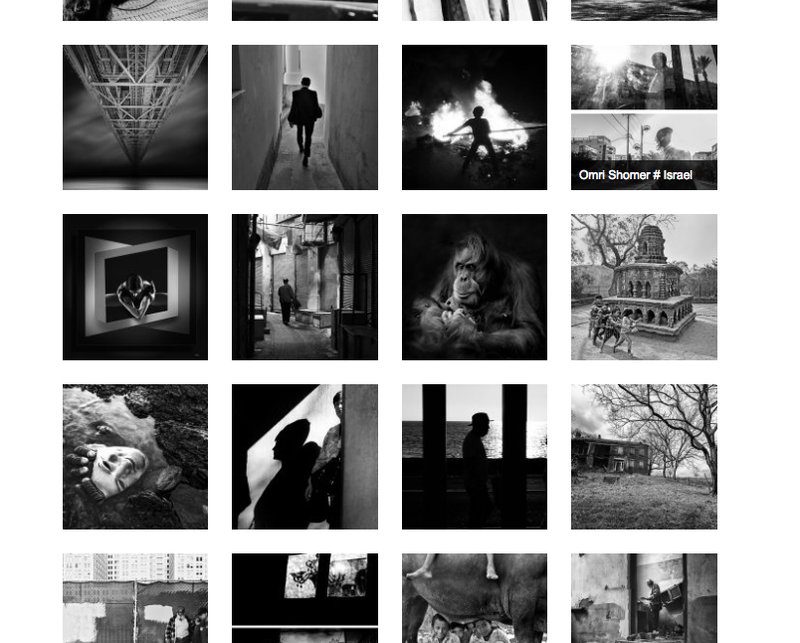 See 2 of my images here ! Happy to be participating in this Group Show at the Blank Wall Gallery in Athens .